The Dental Surgery offers a cosmetic tooth whitening service for patients of any age. This is an effective, safe and non-invasive method of achieving the whiter smile you have always wanted. Dr Khangura has had great results from all age groups. Whitening is very effective in turning back time. As we get older our teeth become darker and yellowed due to staining from the drinks and food, we all enjoy. 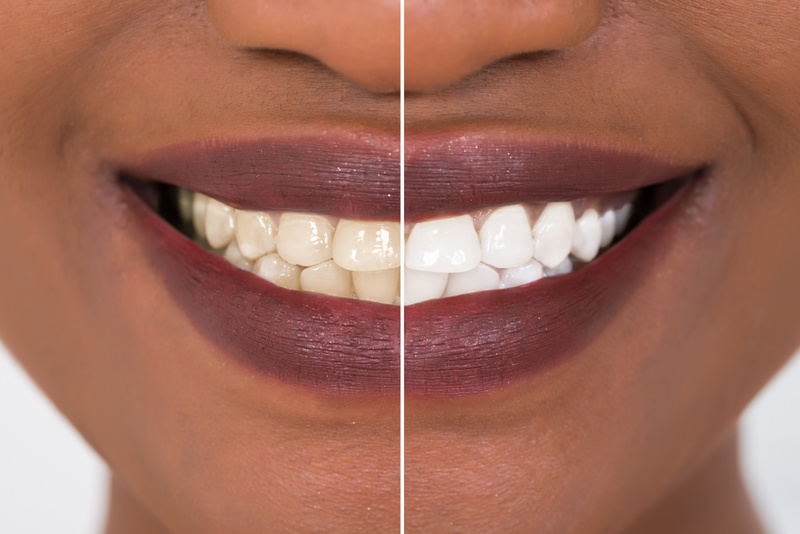 Whitening can take away years of this discolouration within an hour. This is possible without any damage to tooth structure. Of course, it is also very effective in making white teeth even whiter. Speak to Dr. Khangura about The Dental Surgery’s teeth whitening, or book your first appointment on 01603 507 321.